NRS looks forward to the continued work we will do together. Learn more here. March is Gender Equality Month. 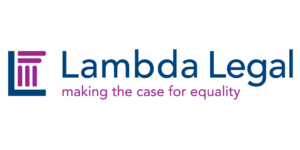 The National Runaway Safeline (NRS) is proud to announce that this month’s organization of the month is Lambda Legal. Lambda Legal is the oldest and largest national organization dedicated to full recognition of civil rights and gender equality for lesbians, gay men, bisexuals, transgender people and those with HIV. They do this through impact litigation (selecting cases that will have the greatest impact in protecting and advancing rights), education and public policy. Lambda Legal typically has a docket of 65 open cases concerning issues such as employment, family, immigration, police & criminal justice and seniors. Founder Bill Thom took his appeal to the highest court of New York and was approved for nonprofit status. Lambda Legal has fought and won several cases on a national level including People v. West 12 Tenants Corp., Romer v. Evans, Brandon v. Richardson County (which later became the subject of Boys Don’t Cry) and many more. We appreciate the services Lambda Legal provides the country. When an LGBTQ youth wants law information in a specific state, NRS connects the youth to the resources at Lambda Legal. 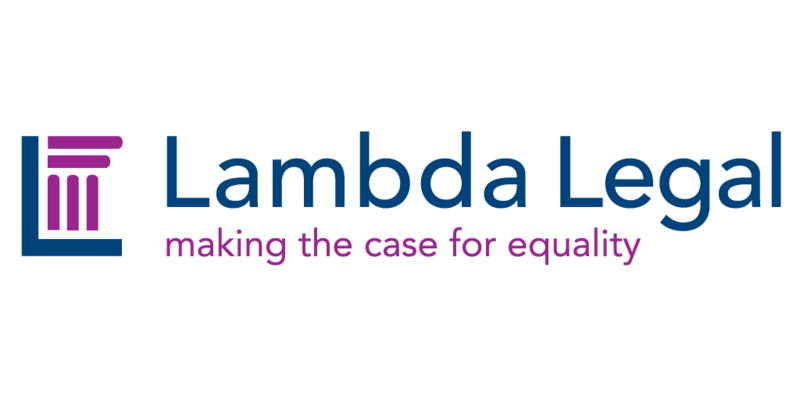 If you’d like to get to know more about Lambda Legal, check out their website here. Lambda Legal is one of the nearly 7,000 resources in the NRS database. We are thrilled to have such a strong connection to such a great organization.